People for the Ethical Treatment of Animals is threatening to sue the city of Toronto and Astral Media for removing anti-Canada Goose ads. The animal rights group said Friday that it will commence legal action against the city and Astral, if they do not repost ads the group paid to put up in September that criticized the Toronto-based luxury jacket maker for using goose down and coyote fur in its jackets. 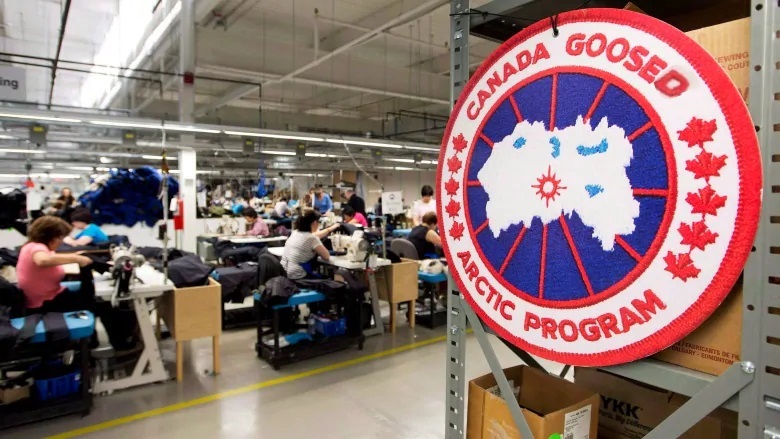 Now I’m sure that this has nothing to do with the fact Gerry’s wife Jodi sits on the Canada Goose board or that Bell, owner of Astral Media swills from the government’s paid media trough. Am I right?